Hi friends! We’re heading into apple picking season! Woohoo! We’re making plans over here to make a little trip to an orchard with the boys for some apple picking fun, what about you? 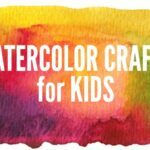 It’s such a fun part of the year and whether you can make it to the real deal or not, it’s fun to incorporate apples into kid crafting fun. 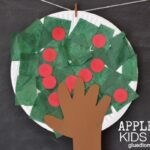 So get your kids excited about this time of year too with these amazing Apple Crafts for Kids! 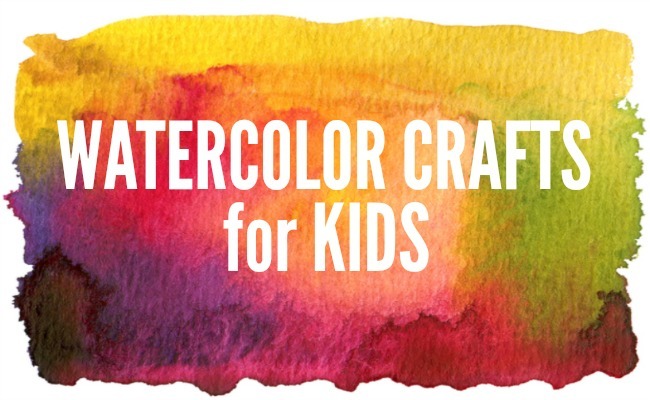 So many great Apple Crafts for Kids, don’t you think? Which ones will you get started with? I just adore the Apple Printed Lunch Bags, wouldn’t that even make such a cute art piece for the wall? Any which way you go, there are hours of apple pickin’ fun here for the whole family! 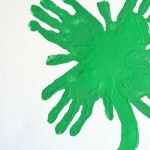 Love all the adorable apple craft ideas! Thanks so much for the feature! This is such a great roundup of all things apples! Pinning!